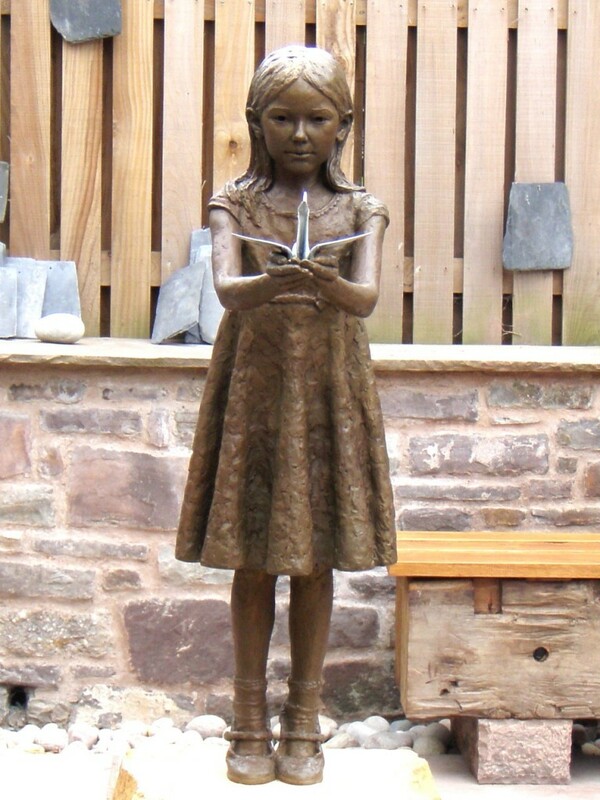 This commission was to produce a full-figure bronze sculpture of Sadako Sasaki, with a ‘paper crane’, for the Hed Wenn peace garden in Wales. The sculpture was unveiled and the peace garden was blessed in a service on the 21st September 2012, the World Day of Peace. Please see the section of this website on the Sadako commission.